Stereoscopy can be defined as a process used to create an illusion of depth in an image. A stereogram is an image that offers a stereoscopic effect. 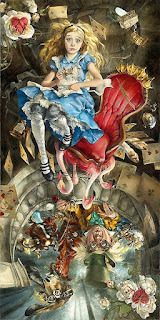 These days, stereoscopic art has started rising in popularity. Many people have started using these interesting images to enhance their home interior, offices, and workplaces and so on. There are several different methods to create a true stereoscopic image. The illusion of depth in a stereoscopic image is brought about by using two dimensional images to trick the human vision into believing that it is viewing a three dimensional image. Several artists have been playing about with this fascinating art style to come up with mesmerizing wallpapers and art pieces. Stereocards offers its audience a three dimensional experience without actually visiting a place. The word ‘stereo’ comes from the Greek word ‘solid,’ therefore, a stereocard can be described as a picture that appears solid when viewed in a particular manner. These stereocards often include two photographs next to each other to trick the human brain into viewing these two dimensional pictures as a single three dimensional picture. A stereoscope is used to view these stereocards to get the illusion of depth. The working of a stereoscope is based on how the human vision worked. Similar to the way the human eyes are placed two inches apart in order to see different angles, the stereoscope also uses this principle to create a 3D image. Charles Wheatstone published a paper in 1838 that offered scientific reasoning behind how stereography works. The brain was said to unify the two slightly different images into a single image. Interestingly, Charles Wheatstone used drawings to demonstrate his reasoning. According to the historians, Queen Victoria was delighted by the stereoscope at the first World’s fair in 1851. As time went by, this impressive device became a common sight in parlours throughout the US. Different card sets were sold to enable the public to enjoy the view of stereoscopic images. If you are interested in getting your hands on the latest model stereoscope, you have come to the right place. We are here to get the latest information about stereoscopes on your screen. 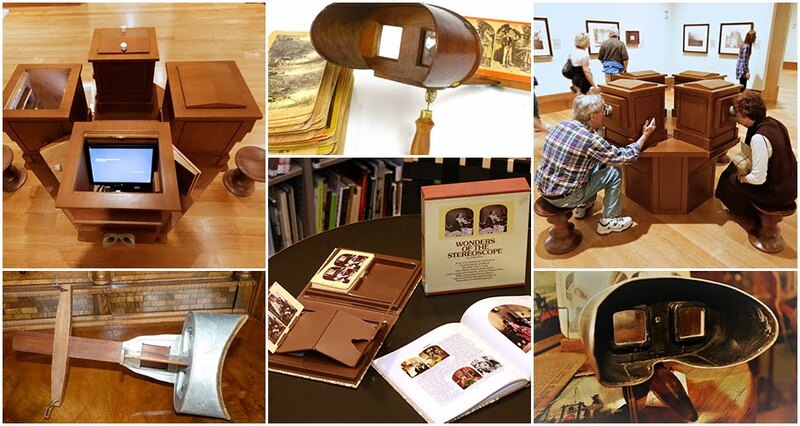 If you are interested in this amazing art form, get one stereoscope of your own! Stereoscopy might seem like a lost technology to most people today. However, it is still used in different applications. In fact, it is used while teaching geography to give the students a better concept of the subject. Geography is a subject that cannot be mastered without viewing the correct images. However, two dimensional images do not do justice to the different factors taught in geography. This is why teachers even today use stereoscopy to teach students the lay of land. The study of the celestial start has also been aided in many ways by the technology of stereoscopy. In fact, when different images of the moon in slightly different positions are viewed through a stereoscope, it is possible to discern the inclination in the moon’s axis. Similarly, there are several other unusual situations where stereoscopy can come in quite useful. 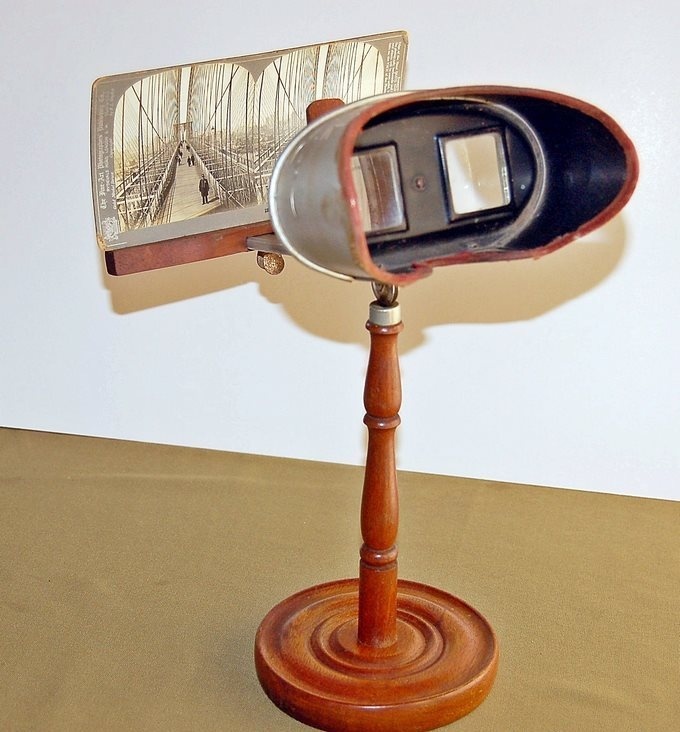 So the next time you come across a stereoscope, take a look and enjoy the three dimensional image!.